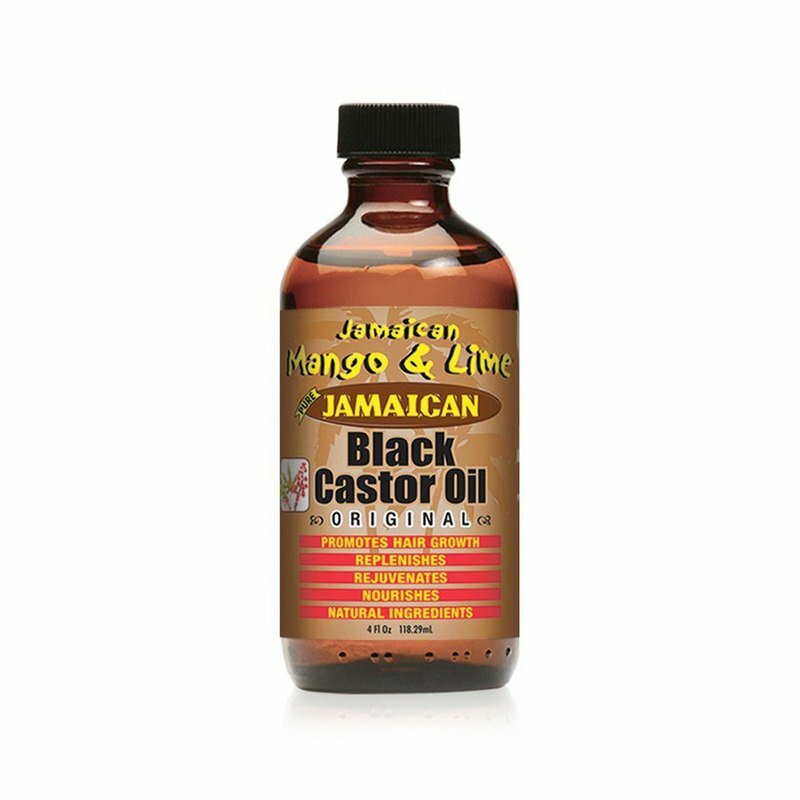 Moisturize, rejuvenate and soften your hair with this Jamaican Mango and Lime Black Castor Oil. Infused with a blend of organic herbs and nourishing ingredients, the shine-enhancing castor oil effortlessly promotes healthy hair growth. Suitable for all hair types, the moisturizing hair oil is paraben-free and infused with a soothing aroma, making it great for a relaxing head massage or hot oil treatment for silky-soft hair.